In addition, you deliver high-quality input to the second-line assessment of the control of underwriting risks, reinsurance and adequate pricing of products and a strategic contribution towards the Risk Management in general is always expected. In the near future IFRS17 will receive ever more attention. In your activities you will cooperate frequently with other teams within the second line, e.g. Model Validation or Financial Risk Management. Risk Management & Compliance (RM&C) is part of the second line, as distinguished within Aegon’s Enterprise Risk Management framework (ERM). The Underwriting Risk Management (URM) Department is part of RM&C. Departing from this capacity URM is responsible for the monitoring and assessment of the underwriting risks and risk control measures, which were implemented by the first line. The objective is that the risk exposure of Aegon Nederland (Aegon NL) is such that it contributes to the realisation of the business targets and is acceptable to the relevant stakeholders, e.g. customers, employees, investors and supervisory authorities. the ability to communicate complex actuarial matters to stakeholders in word and writing in a short, concise and clear manner. excellent pension scheme and discount on Aegon products. 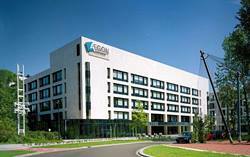 Please send your application for Risk Manager at AEGON in including your CV via our website. Does this role appeal to you? We then look forward to receiving your cv and motivation via our application form on this website. An online assessment is part of the selection process. 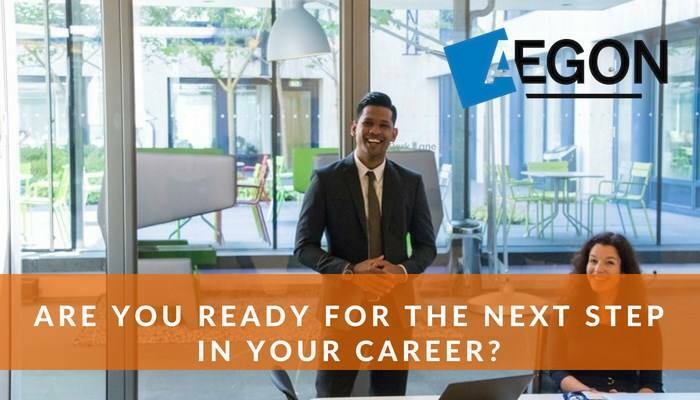 For more information about the application procedure you can contact Dave Heilbron, +31 (06-23293581 or dave.heilbron@aegon.nl or Gerrit de Jong, Manager Underwriting Risk Management, gerrit.dejong@aegon.nl.